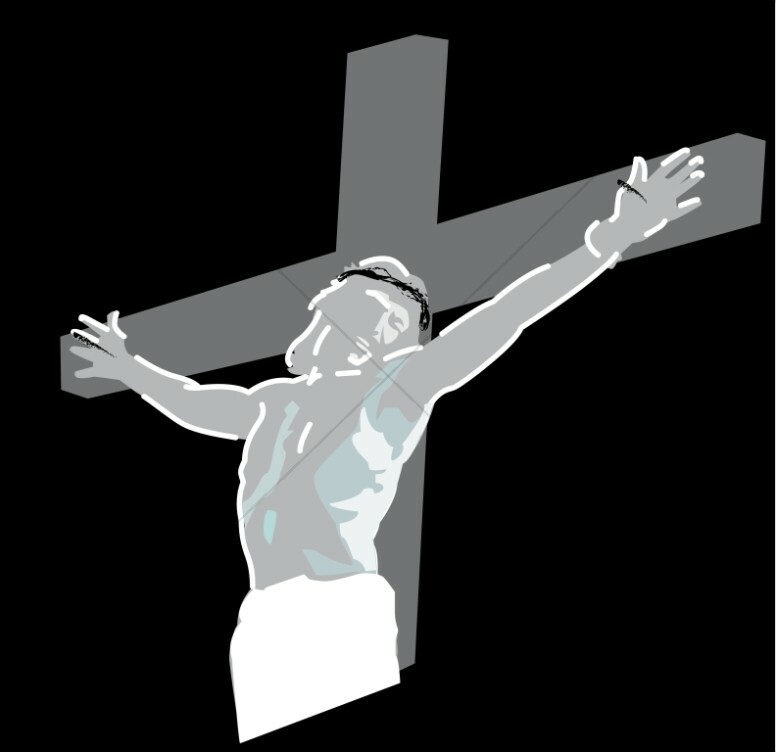 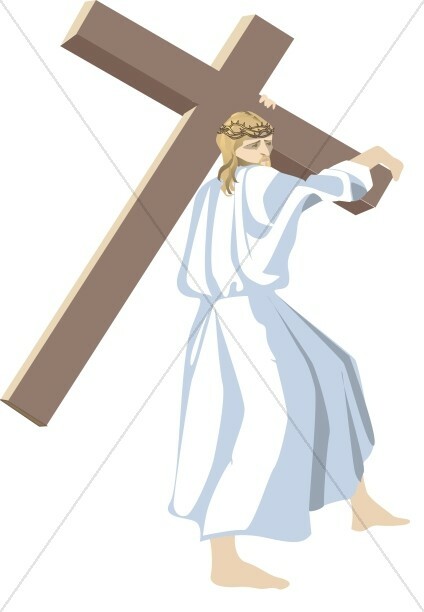 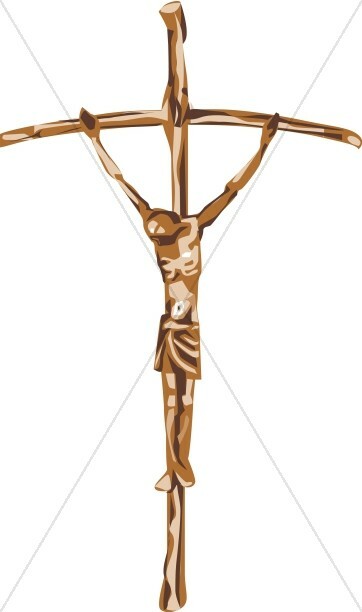 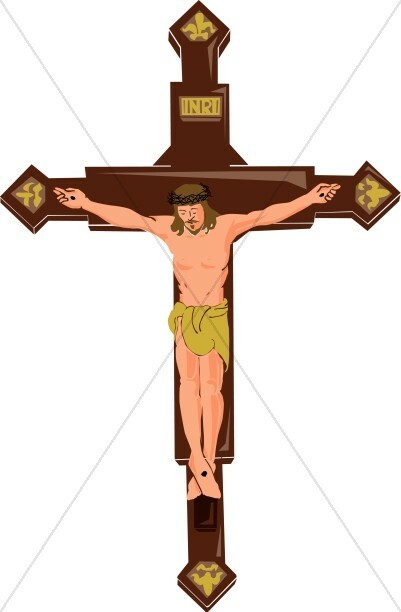 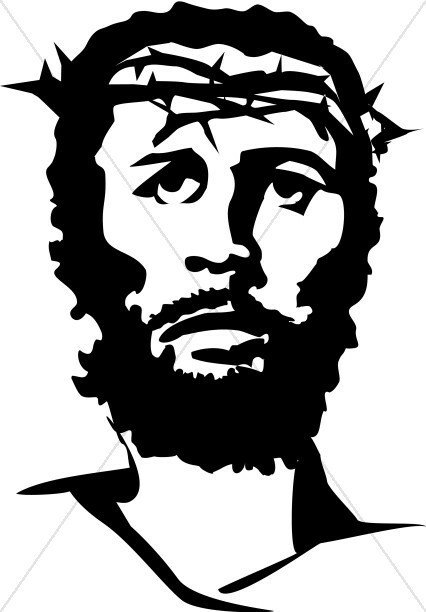 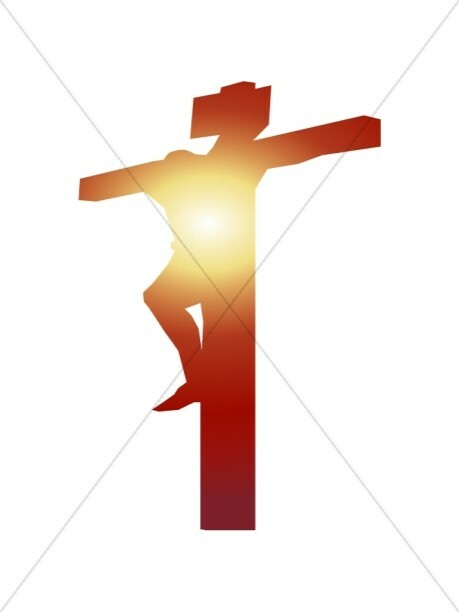 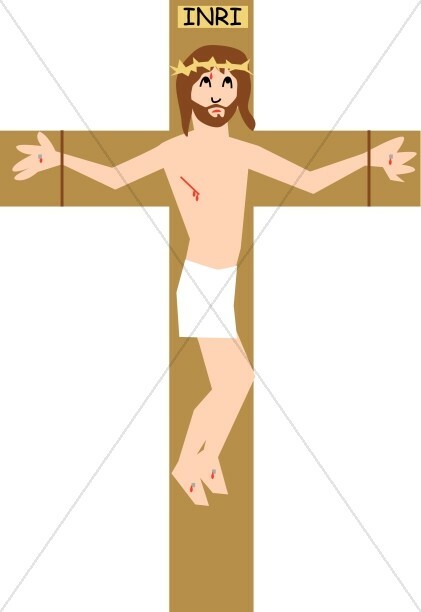 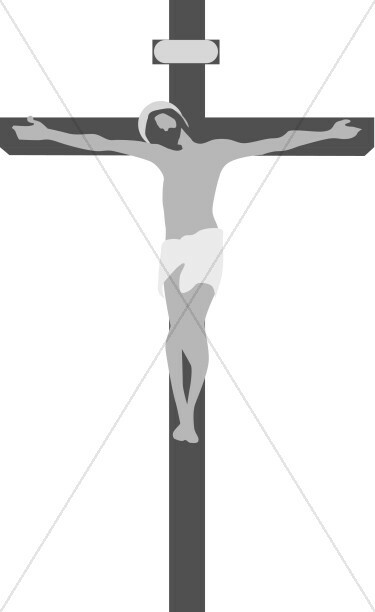 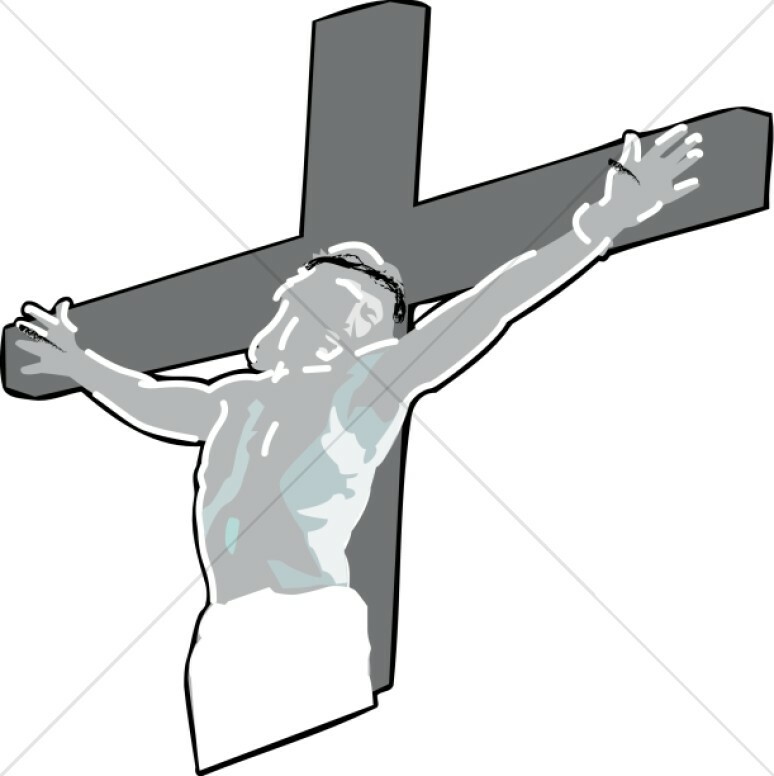 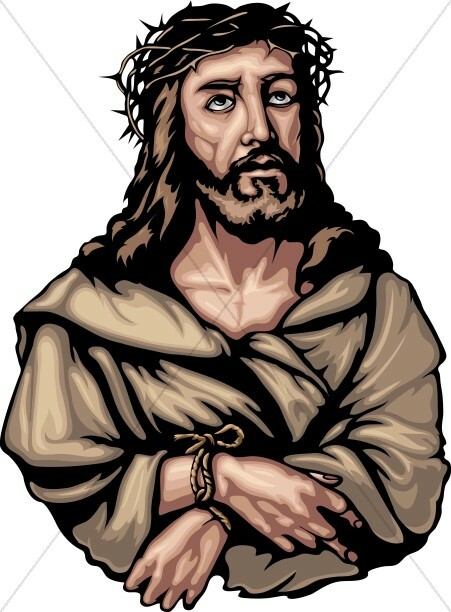 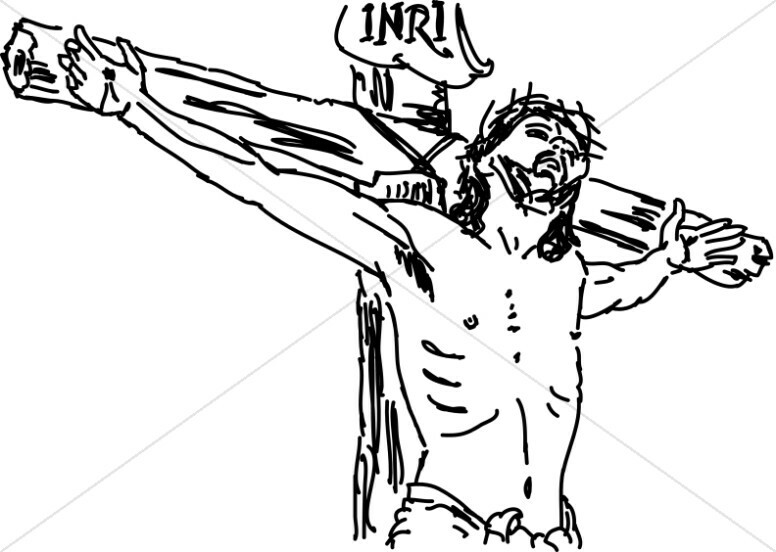 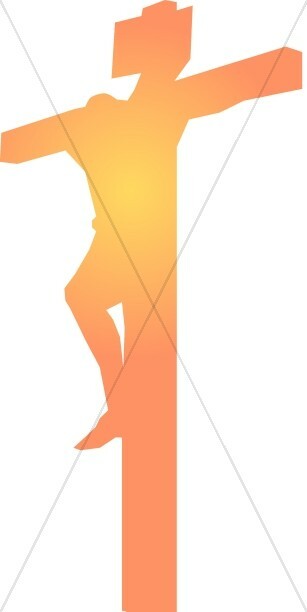 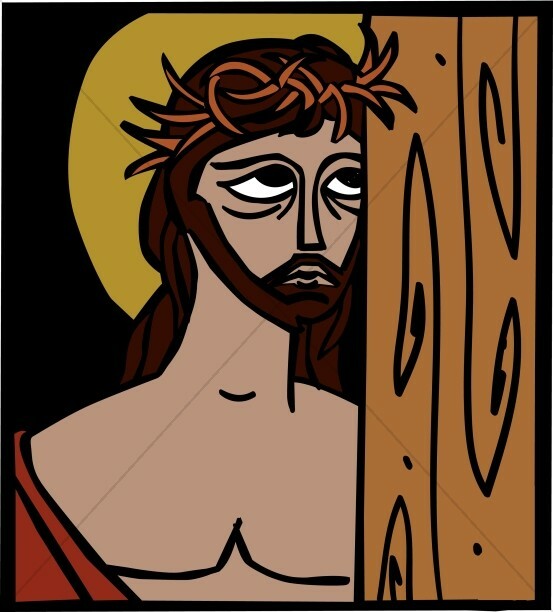 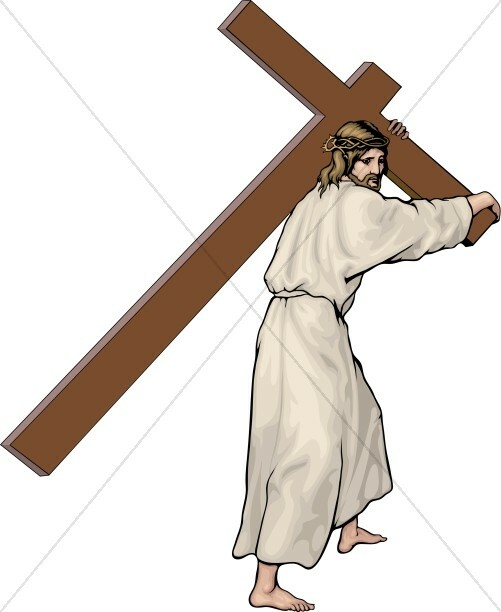 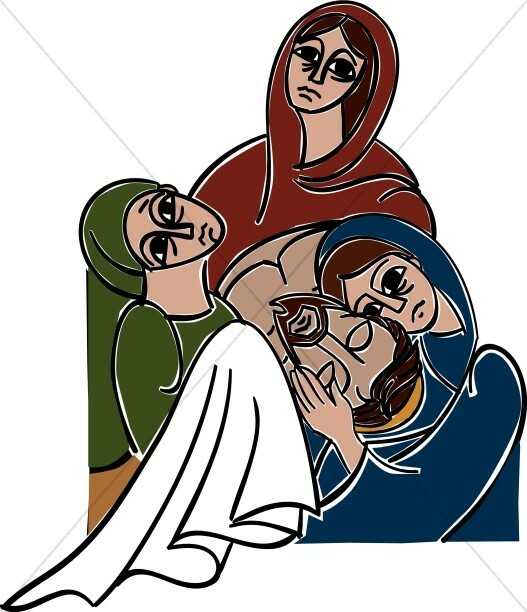 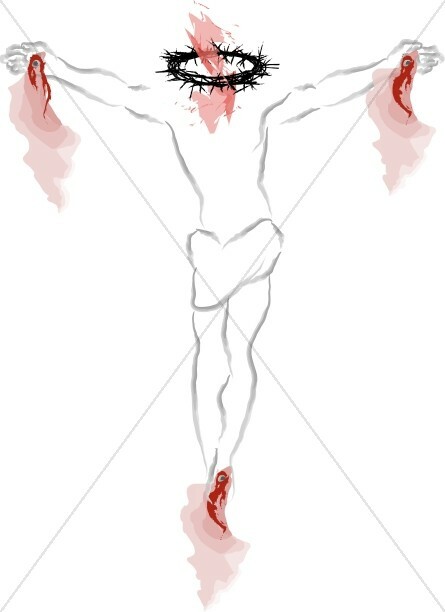 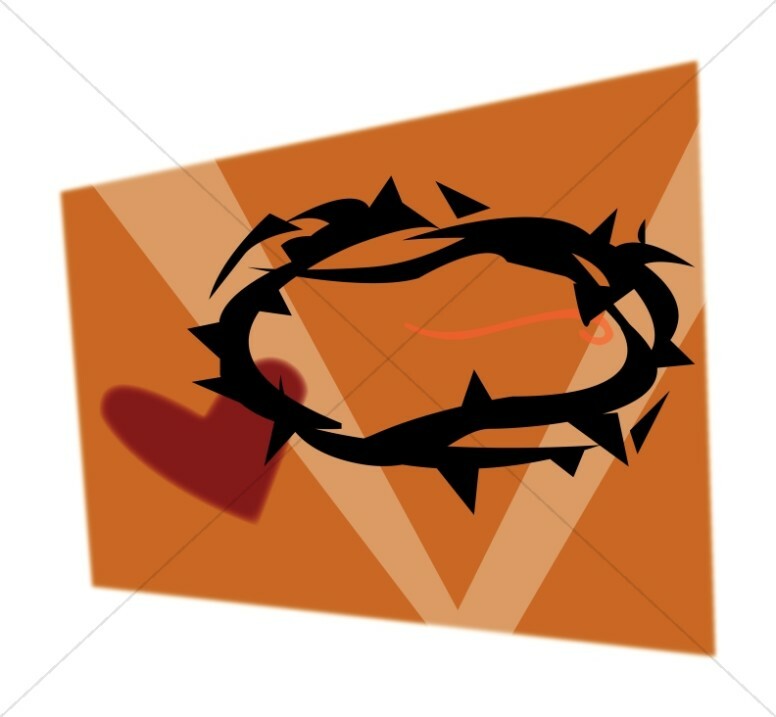 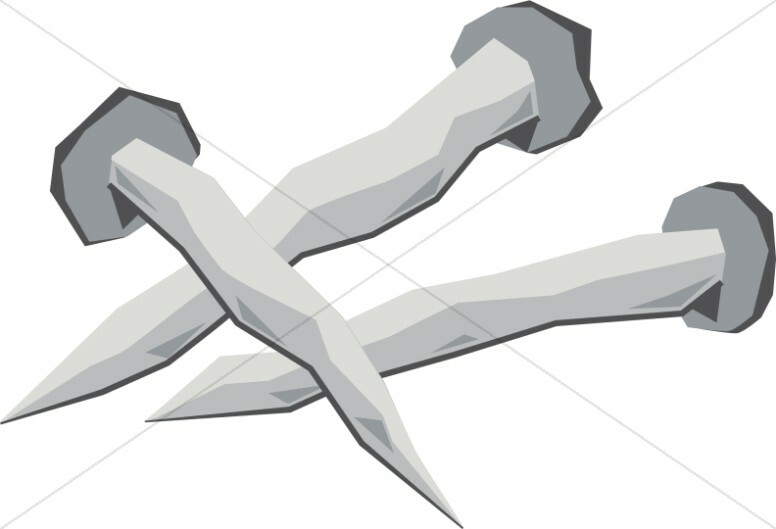 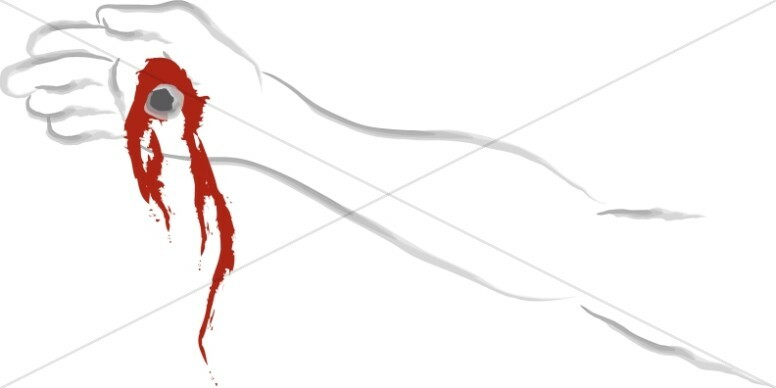 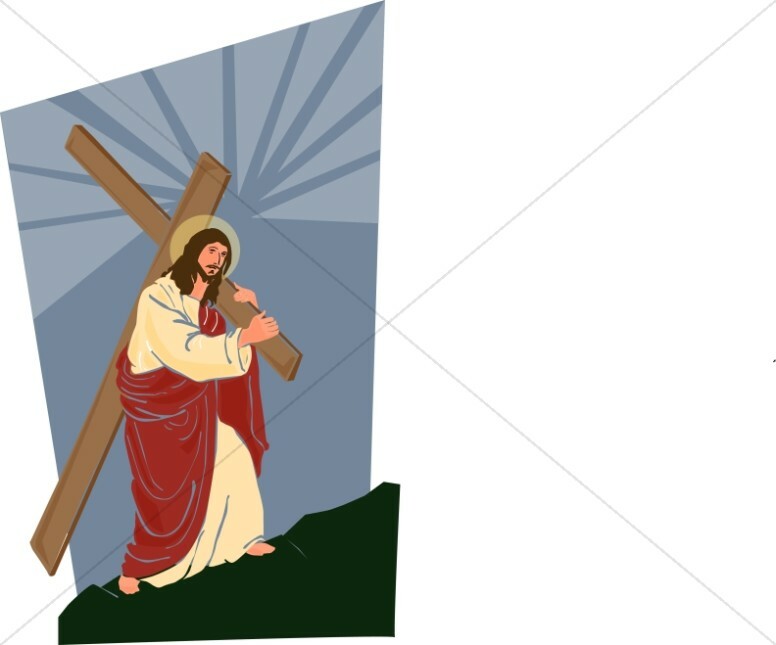 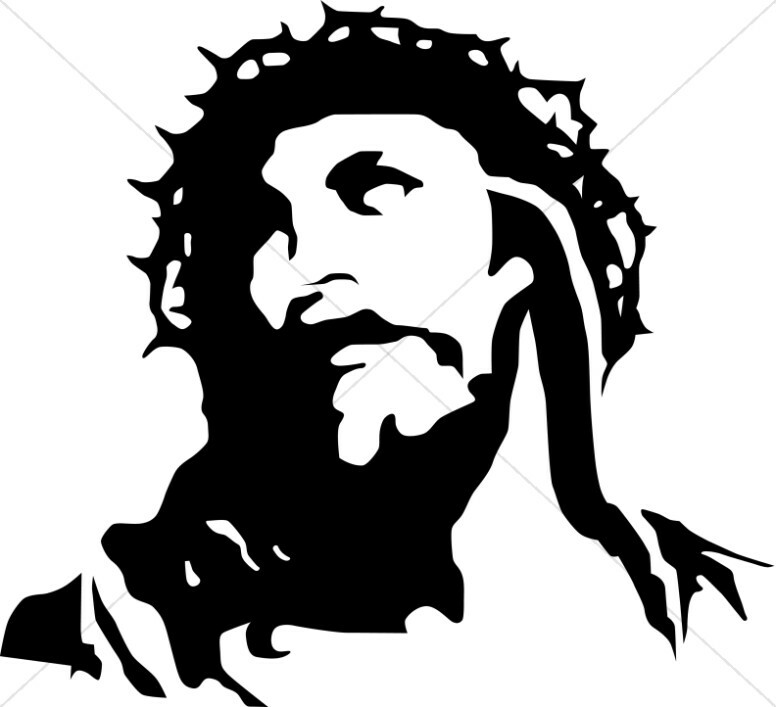 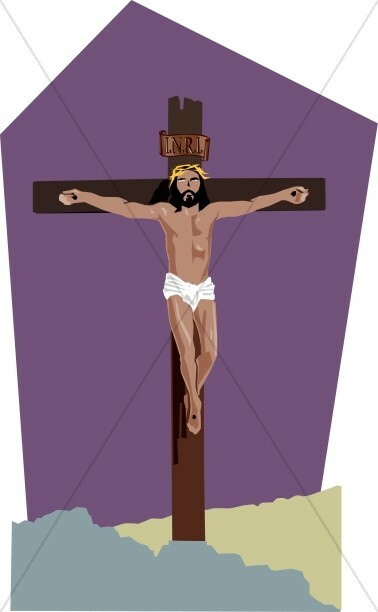 This Good Friday Clipart collection portrays the people, the places and the events related to the Passion of Christ. 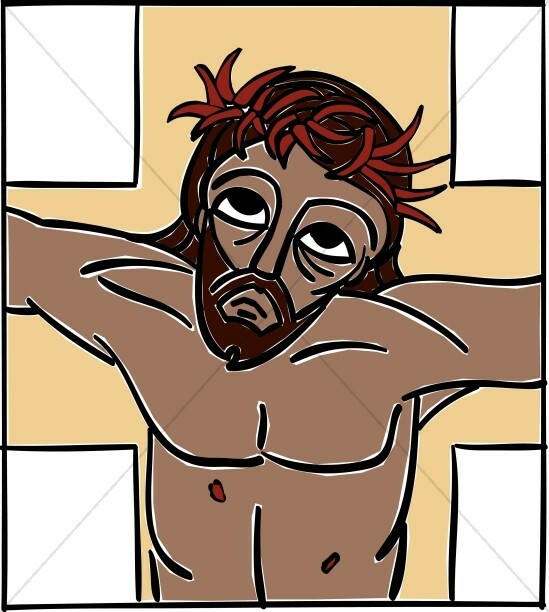 Individuals in the collection include Simon of Cyrene who helps Jesus carry the cross, Pontius Pilate washing his hands during the sentencing of Jesus, and women weeping at the foot of the cross. 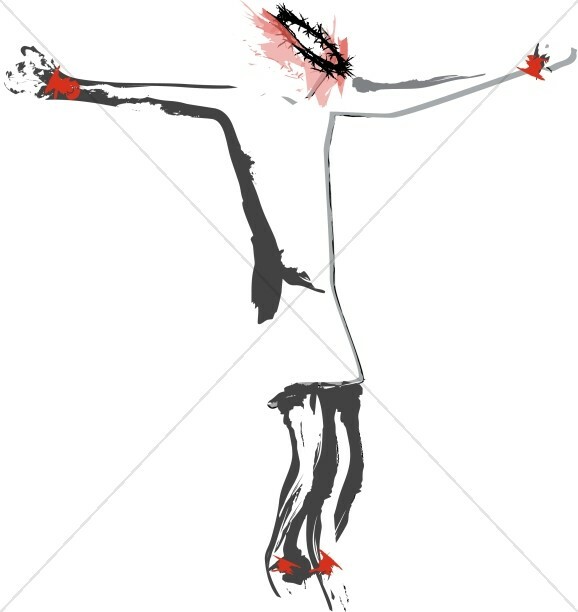 These images remind us of the price Jesus made for our sins and will enhance church materials used to tell the story of the crucifixion. 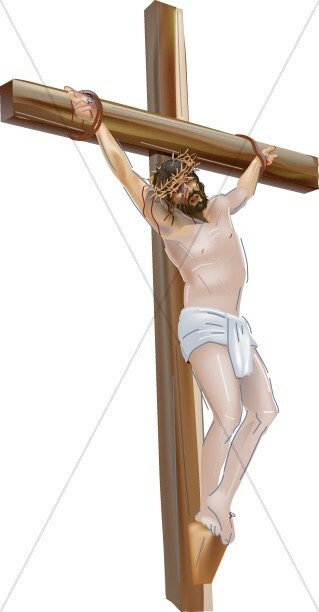 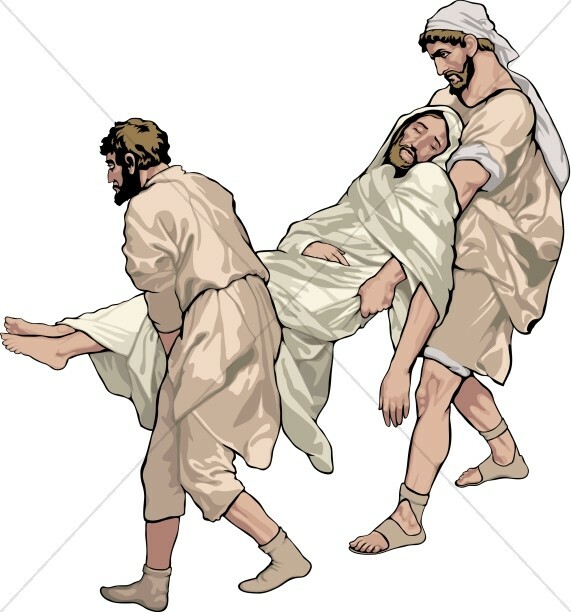 Our images can be used to illustrate presentations, Bible Study course materials and Children and Youth Program lessons. 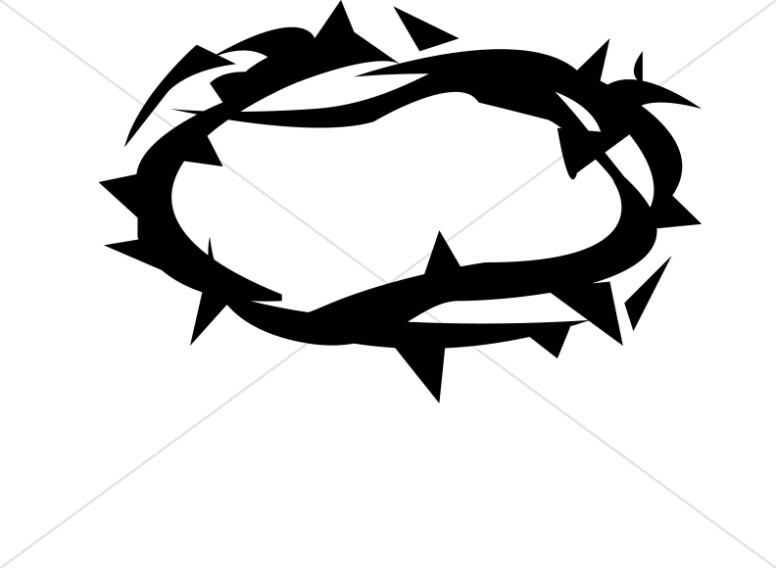 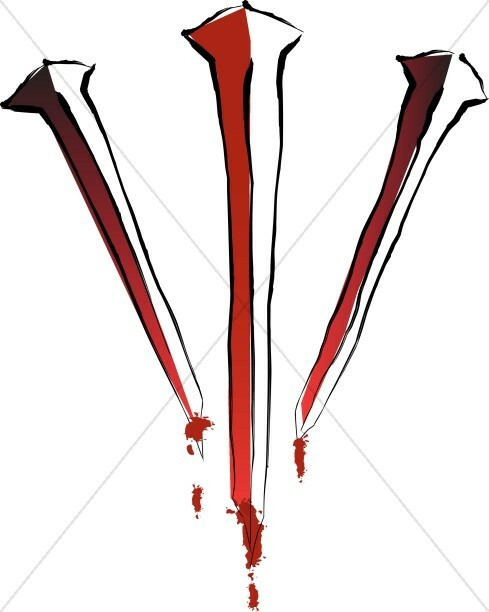 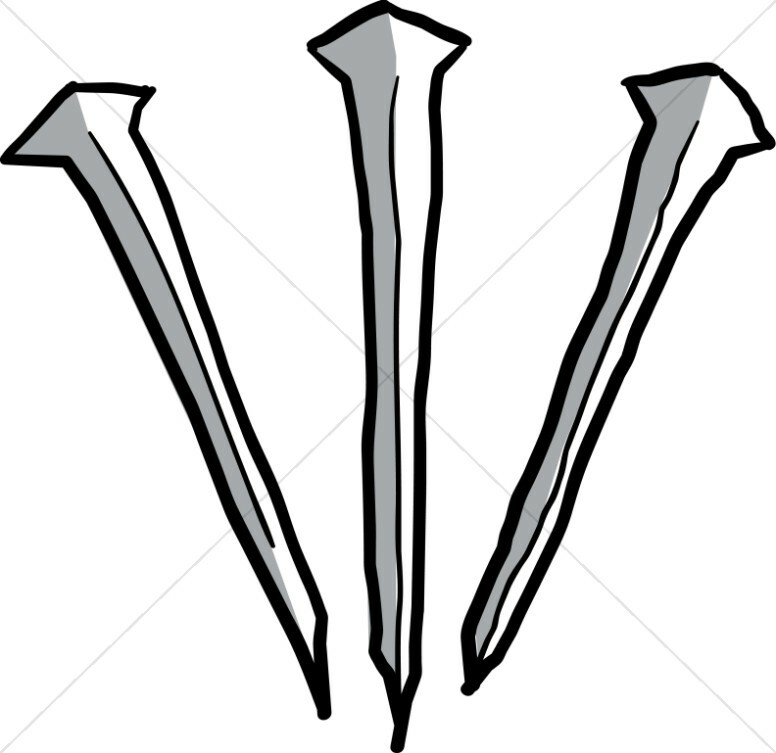 This collection also includes Good Friday symbols such as the crown of thorns, three nails and three crosses on the hill, along with Scriptures that provide added details of Good Friday.